Innovative campaign highlighting the need to behave with responsibility. The Durex Baby app allows you to live the life of a newly minted parent. Feed your baby, play with your baby, sing lullabies, change diapers and most importantly stop that insane kid from crying!!! 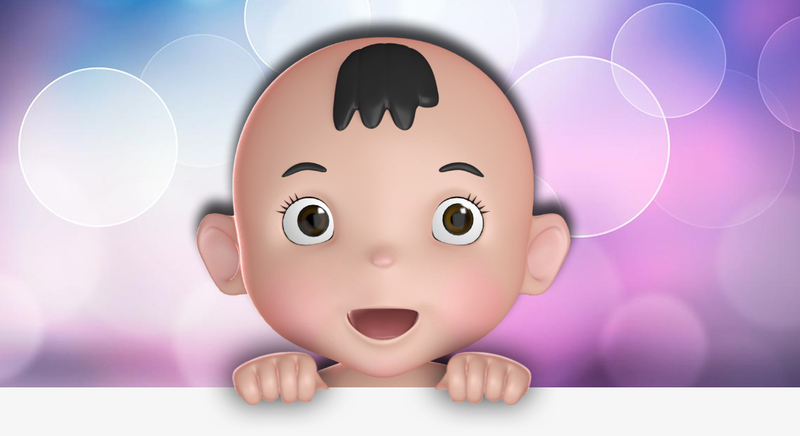 The app features innovative ways to stop your baby from crying, like singing a song into the phone, patting the phone on its back etc. Extensive social network integration allows the user to share all their moments with their baby on their social network pages.